The cast of the highly anticipated sci-fi reboot, Flatliners, which stars our beloved, Nina Dobrev, did a Press Conference to promote the film on September, 21st. 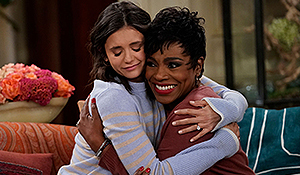 Below, Nina dishes with Screen Slam about her role in the film, which premieres Friday, September 29th. Check it out! 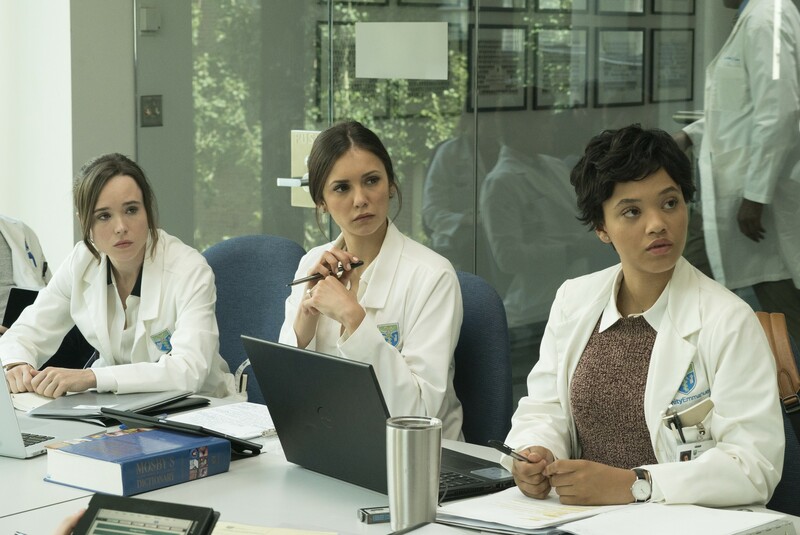 Flatliners HQ Stills, Posters and Trailer Captures Added! Flatliners will be hitting Theaters Friday September 29th, and I have added HQ Production Stills, Posters and Trailer Captures to the gallery. Remember on the 21st Nina did Press for Flatliners? Portraits have now been released and she looks absolutely gorgeous in them. I have added photos to the gallery so check them out. Yesterday Nina did Press for Flatliners as of right now we don’t have much details but I am sure as the days go by we will be getting interviews and so on, so keep an eye out. Nina was so kind though to share her stories on instagram, a little behind the scenes look at what it’s like to get ready for a Press Conference and she looked gorgeous. We love you Nina for sharing as always it’s amazing to be able to see what goes on behind the scenes. Nina Dobrev appeared on Jimmy Kimmel Live in promotion of her highly anticipated new film, Flatliners. (Sept. 14) Check out her interview below where she dishes a bit on the film as well as her epic 80’s themed Labor Day weekend bash.